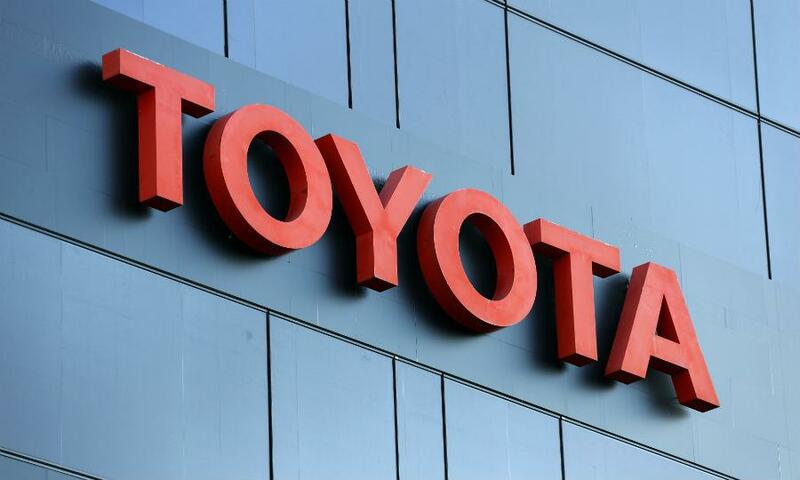 This could be amazing news that Toyota has been earning the title of most valuable automaker brand for 6 successive years. This leading Japanese car maker has received a rising demand and value among customers in the entire world especially in the United States and Europe which is really commendable. Toyota SUV’S are highly appreciated in all ages of people especially the younger generation for having an exciting off-road all-terrain outdoor driving journey experience. The brand value has significantly increased to 5 percent and reached 30 million dollars in the current year of 2018. It has sustained a dominant top-ranked position among other global automakers named as Mercedes, BMW, Ford, Honda, Nissan, Audi, Suzuki, and Volkswagen. Toyota has strong fame and popularity among a wider audience for decades and still famous for its super attractive and reliable cars and has received a title of the most valuable automaker brand published by renowned market researcher Kantar Millward Brown in annual BrandZ Top 100 Most Valuable global brands.